The National Safety Council (NSC) dubs the days between Memorial Day and Labor Day as the “100 deadly days.” In light of this, the NSC designates June as National Safety Month to raise awareness of on-the-job injuries and deaths. This high traffic-driving period is prone to countless crashes related to poor vehicle maintenance and reckless driving. On average, a wreck can cost an employer over $24,000. If the crash results in an injury, the cost climbs to over $125,000. These crashes are preventable by implementing a culture of safety across fleets. Safe driving should be at the forefront of fleet managers’ minds at all times since managers have a duty to keep their fleet safe as well as protect other drivers on the shared road. Fleets that develop a “safety-first” mindset enjoy reduced driver turnover, improved MPG, insurance savings and ultimately a positive company culture. In light of National Safety Month, we’re sharing three essential insights that empower fleet managers and drivers to adopt a safety culture that saves money, time and lives. 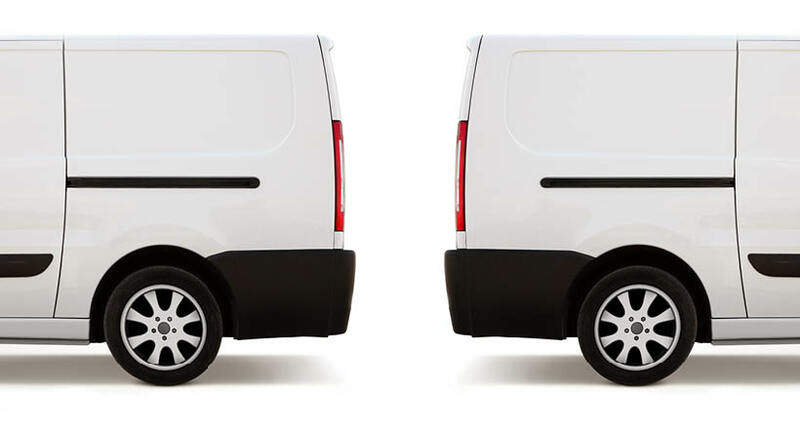 Tip #1: Perform regular vehicle checkups to fuel an efficiently operating fleet. Before a trip begins, drivers and managers must ensure vehicles are in roadworthy conditions. During busy day-to-day operations, it can be easy to overlook oil changes, brake-light alerts and tire repairs. Mechanical failure among vehicles decreases productivity and revenue, and decreases driver safety while increasing risk. Azuga’s “virtual mechanic” diagnostic features monitor vehicle health by providing snapshots of what’s happening within vehicles in real-time. This instant feedback assesses whether repairs need immediate attention, saving time and money on unnecessary checkups and keeping drivers safe on the road. Tip #2: Train drivers and monitor performance on an ongoing basis. According to the NSC, leading causes of vehicle accidents include speeding (30%) and distracted driving (26%). Fleet managers can empower drivers to perform at optimal levels through self-monitoring and self-coaching. 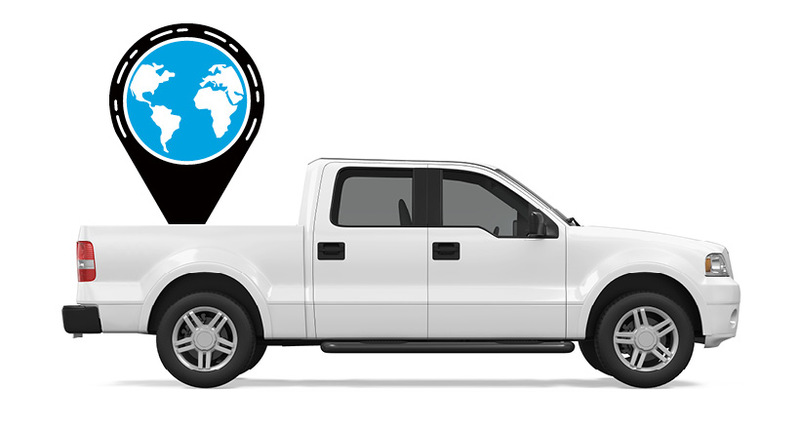 Utilizing powerful social telematicstools, drivers and managers can access real-time data that showcases a driver’s performance on the road. This easily digestible data coupled with visually appealing graphs and charts allow drivers and managers to pinpoint areas of weakness and implement a constructive approach for improvement. Through constant assessment of on-the-road behavior, drivers will become more cognizant of their performance. Tip #3: Offer rewards and incentives to improve driver performance and boost driver morale. Drivers who are happy and confident perform better and are less likely to turnover. One way to boost employee morale is through gamification. Gamifying drivers’ performance stimulates healthy competition across a fleet. Azuga’s Driver Rewards compiles quantifiable metrics that allow employees to compare their results with other drivers and see how they rank across the fleet. Drivers who rank the highest are eligible to win gift cards and other incentives. They can also share their achievement by publishing their latest award or badge of recognition to their social media accounts. Through incentives and social recognition, employees will engage with one another and strive to drive safer thus lowering accident rates. By implementing necessary safety driving policies and applying the power of vehicle health and GPS tracking, fleets are primed for lifelong safety. Maintaining vehicle repairs, tracking and optimizing driver performance and boosting driver morale form the groundwork of a smoothly and safely run fleet. Before sending another driver out on the road, consider whether your current safety policies ensure the driver will reach their destination unharmed. 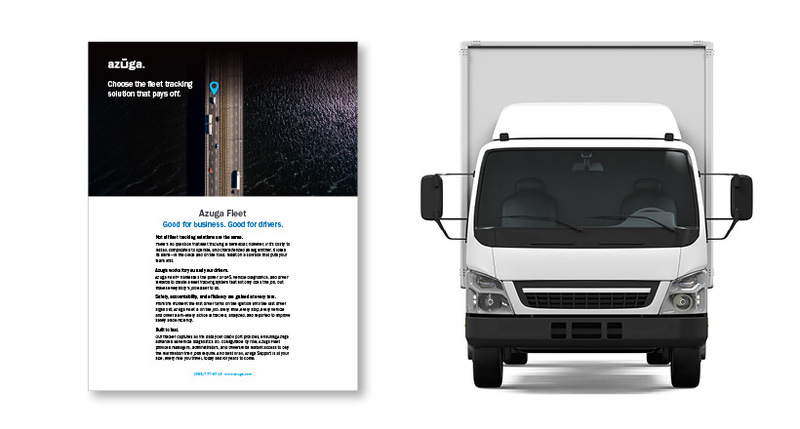 Learn how Azuga’s innovative technology connects drivers with vehicles to build a safer fleet and contact us today for a free trial.